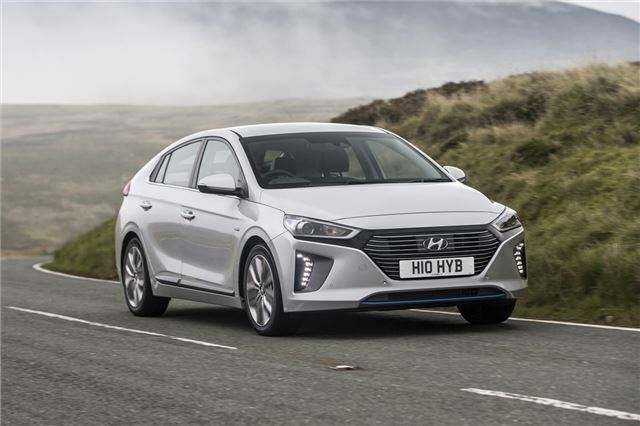 There are three versions of the Ioniq available - a purely electric model, the standard hybrid and - most recently launched - the Plug-In Hybrid. The latter starts at £25k (including the £2500 Plug In Car Grant) making it one of the cheapest plug-in hybrids on the market. It can cover around 39 miles in electric mode with a total range of 680 miles. Plus it comes with the same five year unlimited mileage warranty as the rest of the Hyundai range, making it - for our money - a very good buy.